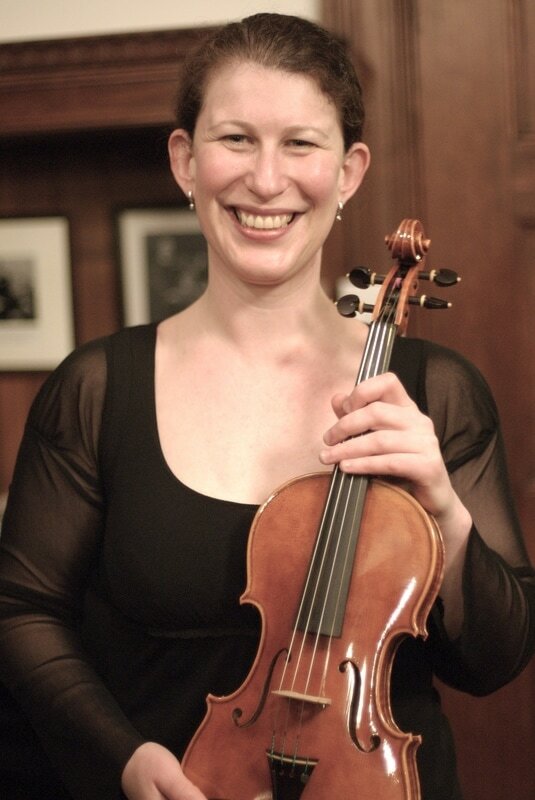 ​Liana Zaretsky is an active chamber and orchestral musician in the Boston area. She is the former principal second violinist of Portland, ME, Symphony and appears regularly with the Boston Symphony Orchestra and Boston Pops Esplanade Orchestra. An avid chamber musician, Ms. Zaretsky was one of the original and former members of the Radius Ensemble. She has collaborated with faculty from Longy School of Music, New England Conservatory, as well as with Boston Symphony musicians to perform frequently. Ms. Zaretsky holds a Masters degree in music from Northwestern University and a Graduate Diploma degree from the New England Conservatory. Between degrees, she was a member of the New World Symphony-one of the rotating Concert Masters, under Michael Tilson Thomas. MOTH to help run the summer chamber music program.